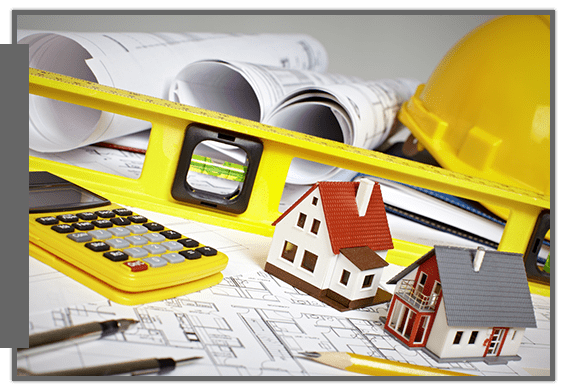 Join us at Clark Hunt Construction, Inc in providing superb site development services to our clients. Our company is located in the Tampa, Clearwater, FL area, and is a drug- and alcohol-free workplace with random drug testing. We are an equal opportunity employer, so you can expect us to entertain your application as long as you meet our qualification requirements. Check out the site development job positions we offer. 5 years of experience is a must. Job includes site preparation, underground utilities (sanitary, storm, water), parking lots, and road work. We do complete site development. We need motivated team players. Salary will be determined by experience. Job includes installation of sanitary, water, and storm pipe. We do complete site development. We need motivated team players. 5 years of experience is required. Salary will be determined by experience. You must have a CDL license, HAZMAT, and clean driving record. We do complete site development. We need motivated team players. 5 years of experience or certification is required. Salary will be determined by experience. Send Us Your Job Application Today! If you think you are qualified to be a part of our team, feel free to download, print, and email your application and resume to receptionist@clarkhunt.com. We will get back to you as soon as we have reviewed your credentials. Thank you for taking an interest in joining the CHC family. We look forward to working with you! For more details about the site development services we offer, don’t hesitate to contact us today.